So…this may not come at a big surprise, but I like food. A lot. And I bet most people do as well. But I wouldn’t call myself a foodie. Instead I seek out intriguing restaurants that serve good food at reasonable prices. Sometimes my findings are exceptional and sometimes they fall flat. But Porto surprised me. Now maybe that’s because my expectations weren’t too high but overall I was very pleased with either the food, the service, or the location of all of our choices. 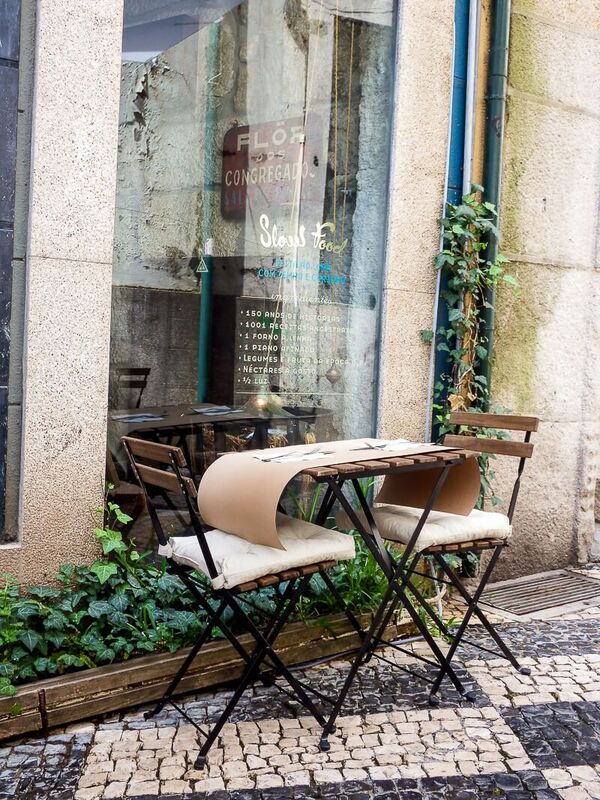 And so I wanted to devote a post to these finds – a rough guide of where to eat in Porto. Some of them came recommended via my Lonely Planet Guidebook. Others just looked good as we passed by. And all of them were relatively affordable, or could be, depending on what you ordered. Thinking back on our time in the city, it’s very clear that Ryan and I ate our way around Porto in the short 36 hours we had. And we have no regrets. This was our intro to Porto. After checking in and getting dressed, we headed down to the waterfront to explore. We wandered around for a couple of hours before deciding on Restaurante Farol Da Boa Nova for dinner. The riverfront is packed with restaurants, each with it’s own host/hostess trying to thrust a menu in your face (I hate this about many European restaurants), and so we choose one of the few that was not doing this. In fact, the servers seemed so nonchalant and disinterested, we eventually had to ask if they were still serving after we sat down. But one thing that surprised me about these waterfront restaurants was how early they closed. Now maybe I should clarify “early.” When we were in Lagos we ate dinner late (by American standards) 8-9pm but still early-ish by European standards. And when we went to Lisbon, we ate much later with no problem. But in Porto, we sat down for dinner at 10pm and were the last ones to be seated. We were also still eating dessert when they began packing up the tables around us. I wasn’t sure if this was a Ribeira thing or a Porto thing but it was definitely something we noticed. 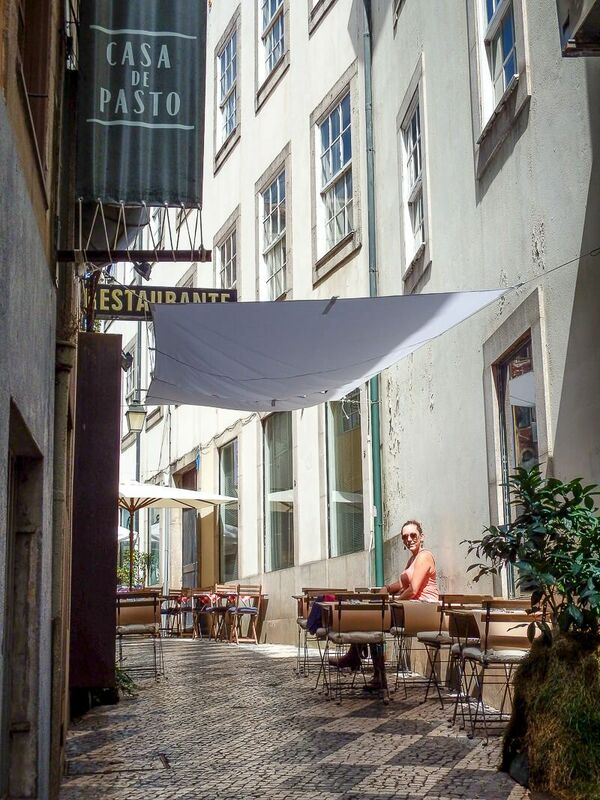 Also – one last thing to be mentioned about eating on the Ribeira. It gets cold and windy at night. Now overall I did not pack enough warm clothes for Portugal. And this was the most obvious in Porto. With my one ¾ length sleeve shirt and lightweight vest, I was freezing as we ate dinner. But I refused to move inside since the view was amazing. Instead I bravely decide to drink more wine to compensate. Now Restaurante Farol Da Boa Nova as a restaurant was just okay (just look at its reviews on Trip Advisor). But the location is stellar and we got a table looking right over the water which is what we wanted. The servers were a little disinterested overall (definitely not your American restaurant). However the food was good – we both ate cod (me Cod Lagareiro), drank a bottle of green red wine (yes “green,” which we discovered meant young and we may or may not have ordered this simply because we were intrigued by the word “green”), and ordered chocolate mousse for dessert. All were delicious. But this is not a fast experience. We enjoyed lingering and staring at the view, but definitely stay away if you’re in a hurry. 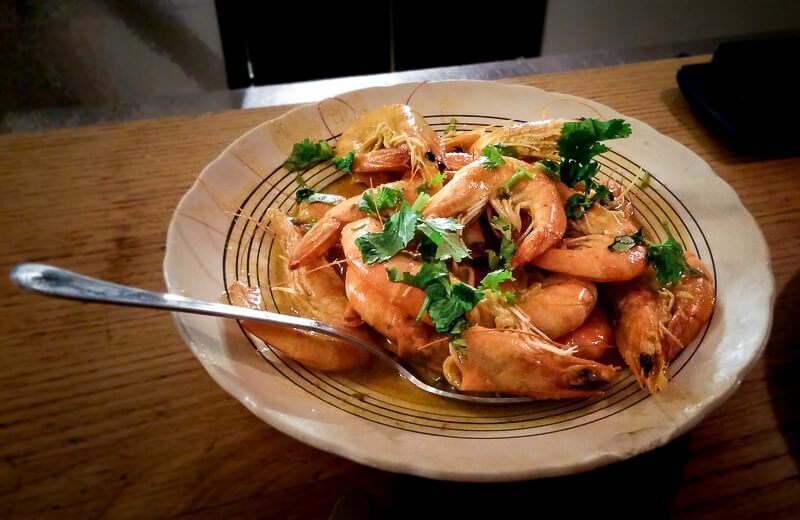 Would I recommend Restaurante Farol Da Boa Nova? Probably not. 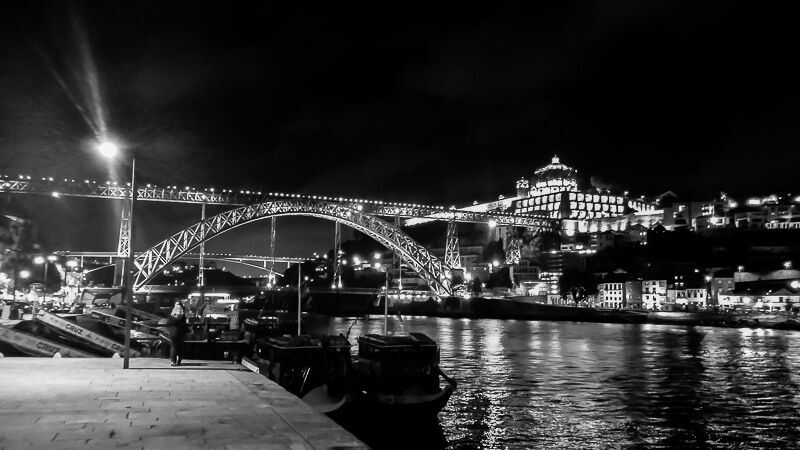 Instead I would say just wander the Ribeira, stare at the view, and pick a restaurant that strikes your fancy. I mentioned this bar in my first post on Porto, but I think it deserves another shout out. This place is on a winding hill to the west of the Ribeira. 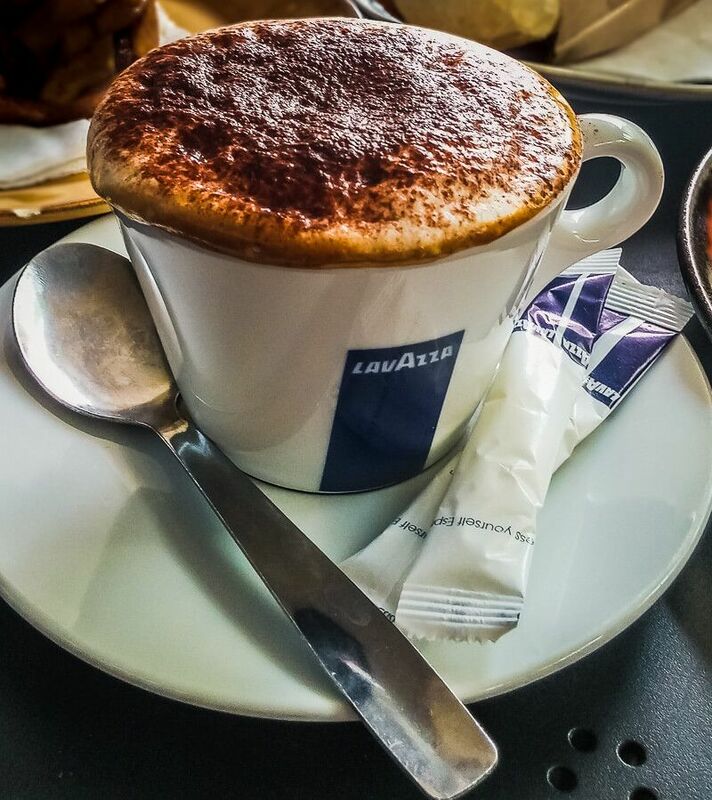 And it’s a perfect stop if you are staying at the MyStay Porto. 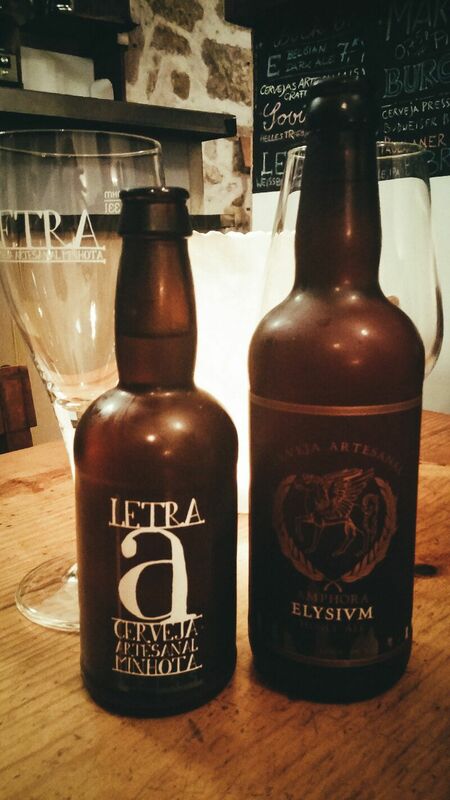 Though we didn’t eat there, they had a wonderful selection of Portuguese craft beer. And the German bartender (and his Portuguese wife) were friendly. 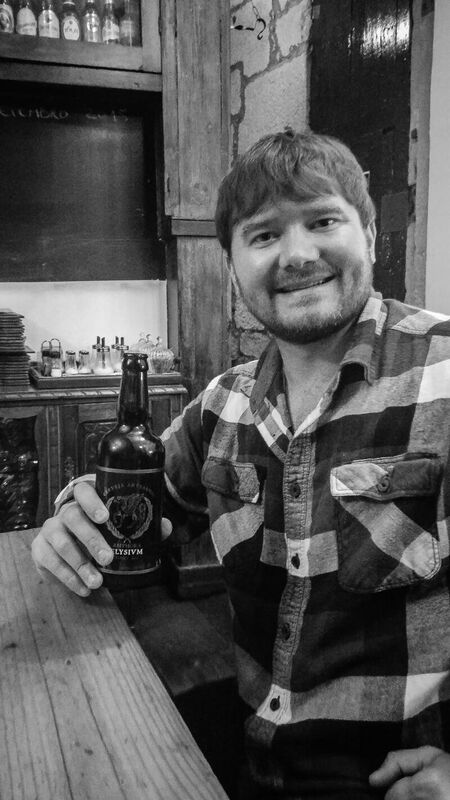 Need an after dinner beer? Definitely try As 7 Maravilhas. This little restaurant is tucked down an alley and can be hard to find. And I mean that. Because it is seriously down a tiny alley off of a pedestrian-only throughway. Instead of looking like a legit alley, it looks like it may lead to someone’s backyard. But it’s well worth the effort once you find it. Because the food and staff were great. There are a couple of tables outside that we decided to sit at but the inside has plenty of seating spread over multiple floors. And the staff here were amazing. Though they didn’t have an English menu, the server came outside with the menu and went over every option they had that day. And what did I go for? The sandwich lunch special that came with its own bottle of champagne for €7. Oh yea. Looking back, Restaurante Flor dos Congregados may have been our favorite restaurant. The food was great. The staff were friendly. And it felt like a true find, away from all the tourists. After we saw this entry in the Lonely Planet guidebook, we were intrigued. A market that also serves food? 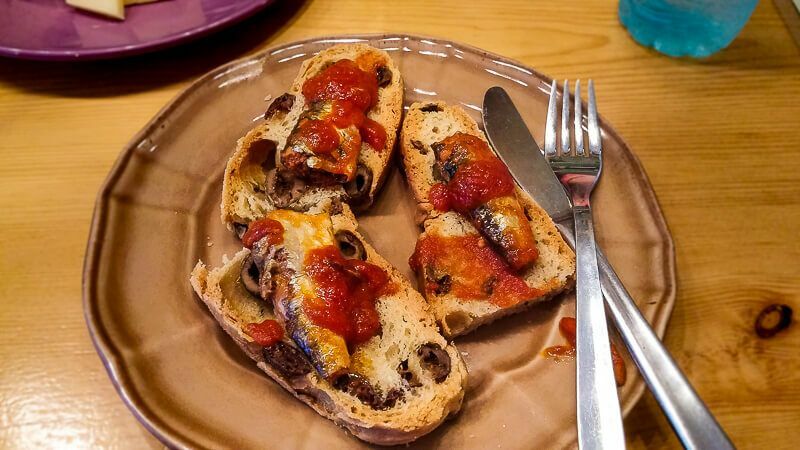 How good could sardines on toast be for the book to single it out above all else? And so, after drinking a fair amount of port, we headed here. 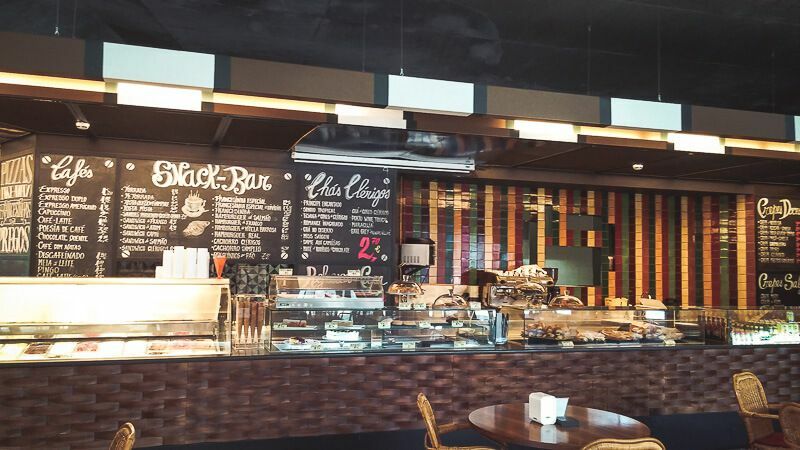 The place is small and the walls are lined with items for sale – to either eat there or to carry out. And the patrons were a mix of those who wanted to sit, chat, eat, and stay awhile and those that just wanted to grab a bottle of port or a block of cheese to take home. Like I said – half market, half restaurant. For those that do want to stay awhile – they have an English menu which was awesome. And so we plied ourselves with tea, sardines on toast, and crackers and cheese. It was only a small stop but it was one we were glad we made. Oh Miss Opo – you were an odd little place. And one we were so grateful we found. Lonely Planet recommended you and though your website was a bit freaky, we set off. You were especially hard to find. With no sign, we passed by you twice before we realized where you were. And though we could see people eating inside your windows, there was no sign (like literally, there is no sign). But finally I noticed your small business card in the window and so in we went. You were packed with the only seating at the bar. Your menus were handwritten on small clipboards but thankfully you did have an English one. And your staff were young and busy but also present when we needed it. Basically Miss Opo, you are a hipster. But your atmosphere was fun. Your food was delicious (curry with crawfish was one of the dishes we remember). And though your prices were a bit high, you were definitely an experience we don’t regret. Sometimes you choose a place out of necessity. A place that’s on your way and with plenty of seating. A place you can show up with your luggage and park yourself at a table while you wait for your scheduled train. And that was Clérigos Vinhos e Petiscos for us. Located across from the Clérigos Tower, this restaurant was in between our apartment and the São Bento train station. And since we had about 45 minutes until we had to head to the station (and sadly had our big roller bags with us) we decided to park it here for a late breakfast. Now Clérigos Vinhos e Petiscos is usually a lunch and dinner tapas places. And from the reviews online, it looks like a nice tapas places. But we were one of the only ones around that late morning and we didn’t feel too foolish showing up with our bags. Clérigos Vinhos e Petiscos is located in a new shopping center across from the Clérigos tower. It’s submerged underground, beneath Praça de Lisboa, making its outdoor seating a little pointless. And though the menu is extensive, we simply went for something simple. 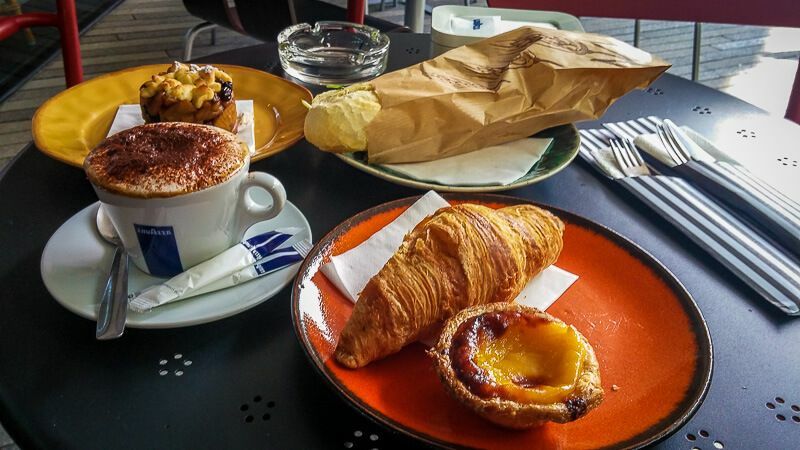 A cappuccino, a pastel de nata, a croissant, and a sandwich. Sometimes you don’t have time to find that small, authentic gem. The one that all the locals head to. The one with the rave reviews but not enough seating. Sometimes you need some place that’s on your way, with good food, and plenty of space. And for us, that was Clérigos Vinhos e Petiscos. We couldn’t have made a better choice that morning.